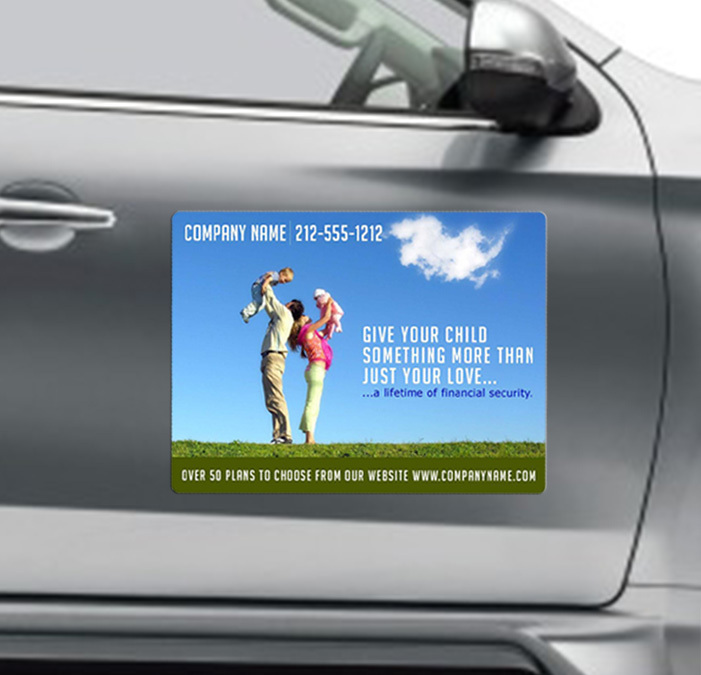 A 24 x 18 inch round corner custom magnetic car and truck signs full color magnet makes an affordable investment for advertisers working in small budget. They can seek it for big scale promotions and get it customized suitably. 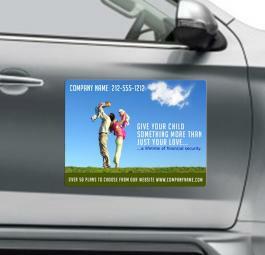 This magnet may be small in size, but it offers high visibility from distance due to the selection of contents imprinted against it. 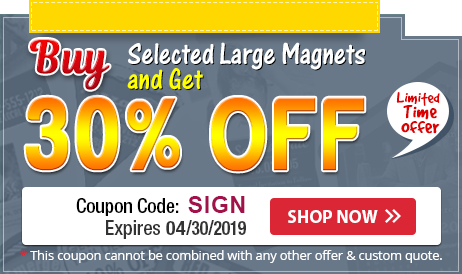 Shipping, art set up and designing offered with these magnets are free.